When you think of available truck brands sold in the USA, Vantage is probably not the first one that comes to mind. Vantage, Mag, and Tiger are the big-three of Chinese mini-truck brands and have actually been sold here for years. These trucks typically cost a little over $10,000 new and are most commonly bought by universities, resorts, and govt. agencies. Mini-trucks are often compared golf carts, but have a relatively normal cabins and quite good hauling capabilities. 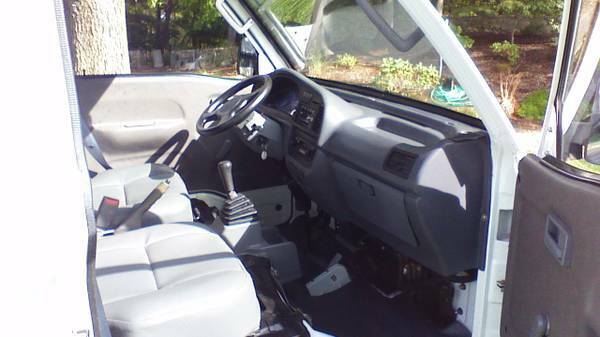 Find this 2007 Vantage mini-truck for sale in Redding, CT for $6,000 via craigslist. The seller of this Vantage has had the truck sitting in his heated garage for a few years and reports it only has about 1200 miles on the odometer. The main reason the low miles is because he has not figured out how to legally register the truck in the state of CT. The ad mentions the truck falls under a "golf cart law" which means it is allowed on the road unregistered if insured and approved by your local police department. The author lives in CT and can not verify this claim. The Vantage is equipped with a manual transmission, AC, heater, windshield wipers, and open bed. 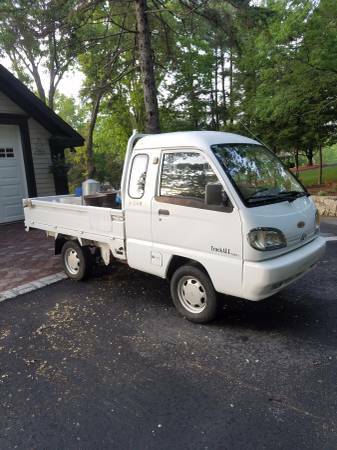 The seller mentions it is a nice little truck that rides like a large golf cart. He mentions replacement parts are easily found online. 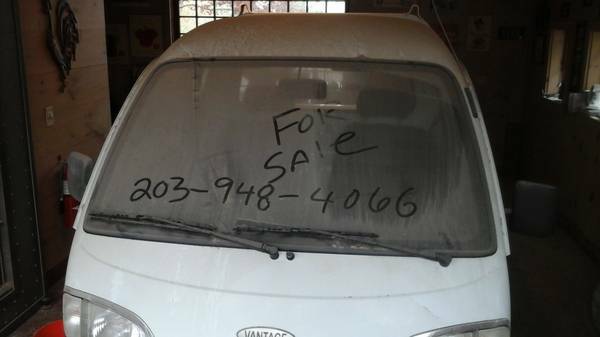 The seller uses somewhat questionable logic as to the value of the Vantage by mentioning a new golf cart runs at least $7,000 and that new side by sides run $18,000. Cory is actually driving his 1995 Mercedes C36 AMG a bit. The car just got new tires installed and will be getting more love this week from the paint-less ding removal guy. 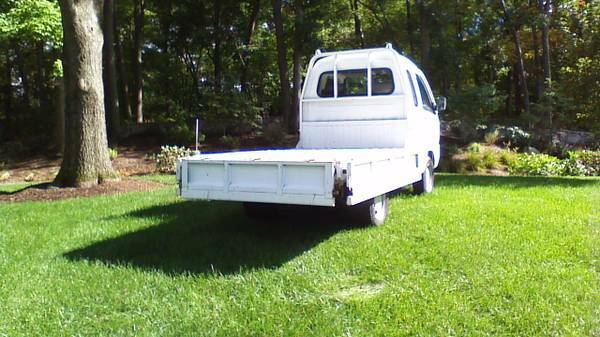 Interesting little truck, I'm amazed it has AC! P.S. congrats Cory on getting your AMG back on the road!